The Danube Shower Chair is a versatile and convenient system designed to suit a wide range of children. Not only can it be used as a commode, it is built in a way that it can also be used as a shower chair. 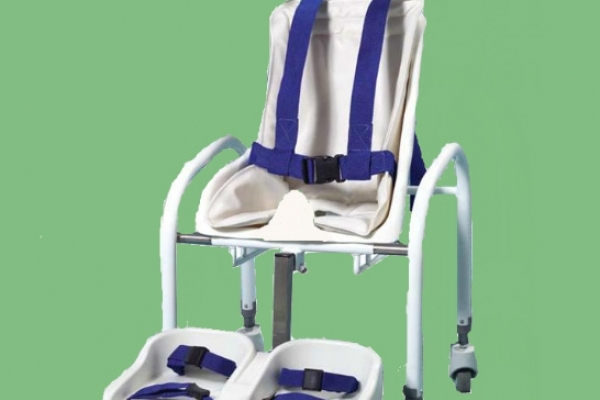 It features a tubular metal frame with 4 braked castors for safety.